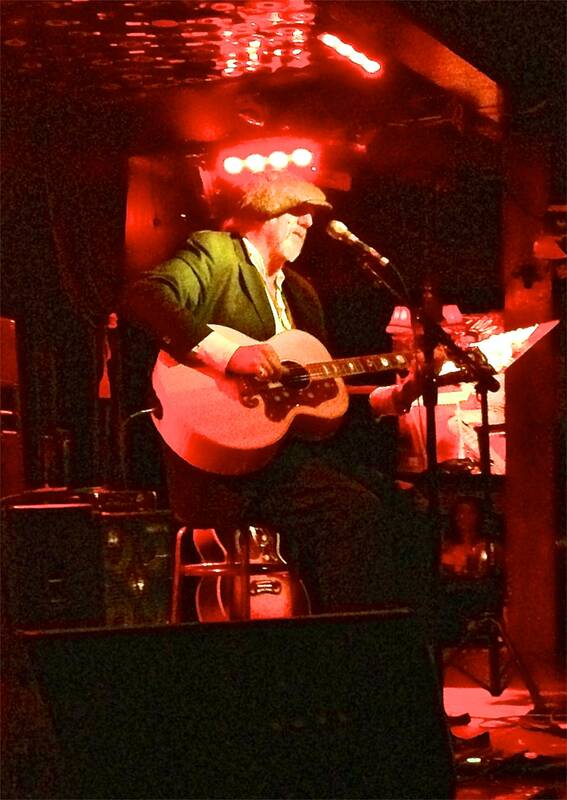 Ray Benson: live and ‘alone at the wheel’. The Mint December 26th 2012. Looking back at my top concerts of the year I find that it is the smallest and most intimate one that I found the most enjoyable. I don’t think this is a coincidence and I suspect that some of the other performers might have topped my list if they had been able to benefit from the ambiance and intimacy that ‘The Mint’ added to the formidable talents of Ray Benson, on his visit to Los Angeles in December of this year. Like many other people I first heard about ‘The Wheel’ in Rolling Stone magazine in the seventies when Van Morrison sang their praises and stated they were one of his favorite bands. When ‘Van the Man’ talks then I listen! In their various incarnations they are always superb musicians, and have a unique and beloved status in the music industry. The band have earned nine Grammy Awards for their work, but you would never guess it from their delightfully casual approach to near perfection. 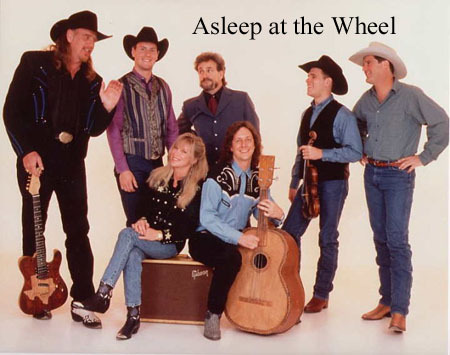 Check out their website at www.asleepatthewheel.com However the concert I am writing about was Ray Benson very much alone at the wheel. 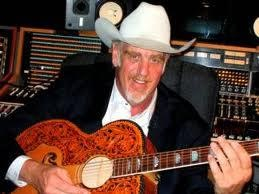 December 26th found Ray Benson performing an all to rare solo acoustic concert at LA’s jewel box venue ‘The Mint,’ located at 6010 West Pico Blvd in Los Angeles. The rest of the band were heading back to Austin, Texas after a gig at Lake Taco (Lake Tahoe to the uninitiated) for a post Christmas break. Just as well, because there was only just enough room onstage for Benson’s husky 6 foot 5 inch frame and size 16 cowboy boots. 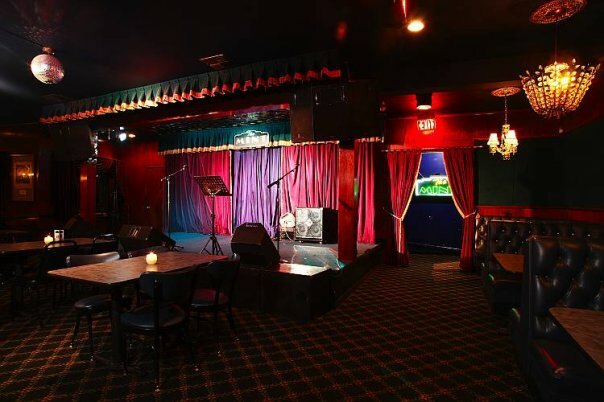 ‘The Mint’ has been a fixture on the LA scene since 1937 and has featured artistes such as Stevie Wonder, Willie Dixon, Natalie Cole, Ray Charles, Ben Harper, Macy Gray and the Wallflowers. If you’re not frothing at the mouth about seeing artists like this in a cozy 150 seater room, then you have no imagination. Other features that make ‘The Mint’ a joy to visit is a great (an inexpensive) menu, friendly staff, great sound system and fabulous drinks. For Benson’s concert a $15 dollar ticket was the finishing touch to the perfect location for a near perfect concert. Of course a great venue doesn’t add up to much without a great performer, and Benson captivated the capacity crowd with a masterful concert that might have appeared casual if you failed to notice how carefully it was constructed. Warmth and sincerity woven with his awesome guitar playing and vocals made it seem like you were sitting in the living room of a musical genius, hell, you practically were! The 95 minute concert covered a great deal of musical ground, ranging from Texas Swing classics such as ‘Route 66’ and ‘Miles and Miles of Texas’ to country, folk, jazz and ballads. Along with the songs was a delightful anecdotal tour through Ray’s personal experiences with the men who wrote them. Great stories about Bob Dylan, Willie Nelson and Townes Van Zandt accompanied highly individualized interpretation of their songs. Benson left you in doubt about his own songwriting credibility with excursions into his solo albums past, present and future. I am sure I wasn’t the only audience member who was sitting out front wishing that this particular evening could be released as a live album. As a gigantic ‘Wheel’ fan, it was astounding how Benson managed to coax his favorite leather J 200 guitar into replacing his entire band, a guitarist of enormous style and economy he never played a note to many or too few. No showboating, just years of experience and the residual benefits of playing with other master musicians. The role of guitarist in Western Swing music is to keep everything together without ever drawing too much attention to yourself. It was nice to experience some of those ‘wide open spaces’ that allowed Benson’s expertise to shine out. After the concert that seemed to fly by, it was an added delight to be able to spend a few minutes talking to Benson in his dressing room. The real delight was to find him just as friendly and accessible as you always suspected he would be. In a year where my concert going included personal favorites such as Bob Dylan, Merle Haggard, Lyle Lovett and Reckless Kelly it was a very pleasant surprise to find that my premiere experience was such an unpretentious and low-key event. I can’t wait to do it again. ~ by Nick Lewin on December 30, 2012.